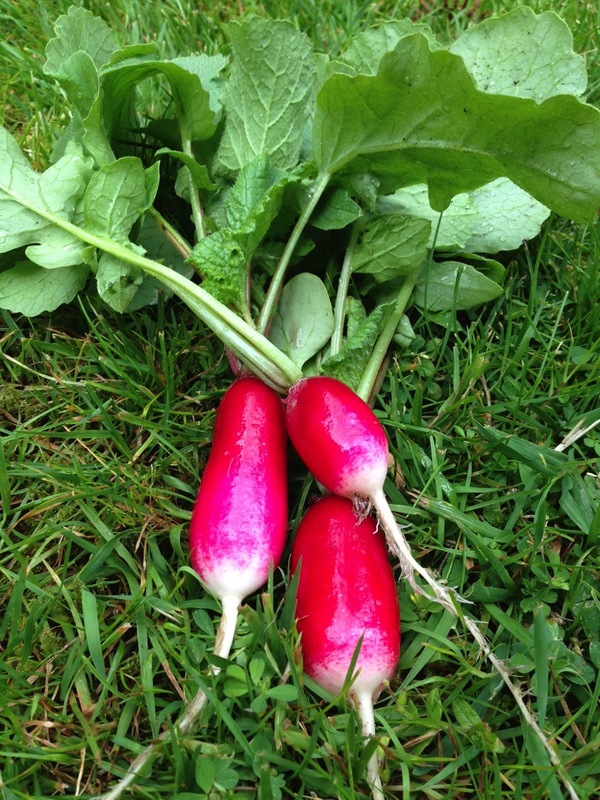 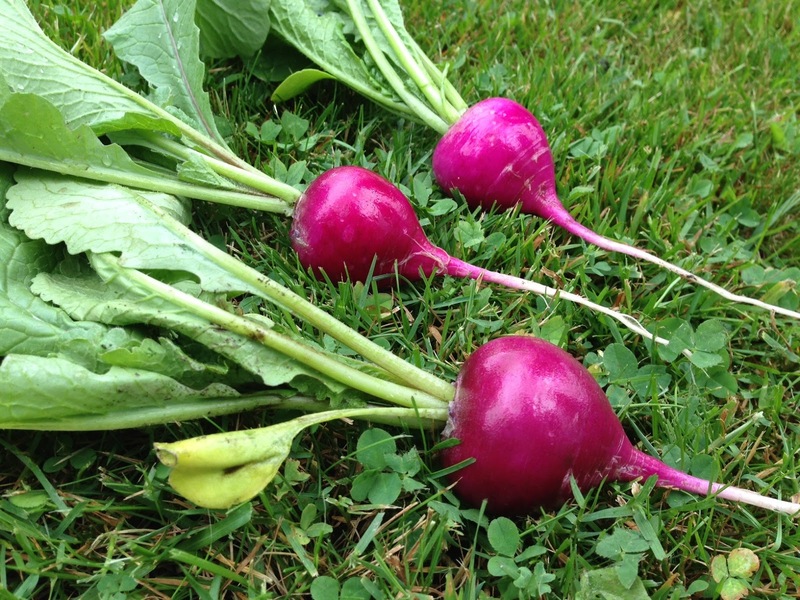 Often, I feel like radishes don't get the respect they deserve - they're easy to grow, quick to mature (28 days for many varieties), like cool weather, have punch-in-the-face flavour and delicious greens (perfect in soup and stir-fry). Often, I am the first to trash-talk the radish once real vegetables are ready later on in the season. So before the inevitable betrayal occurs, here's some photos to honour the radish.